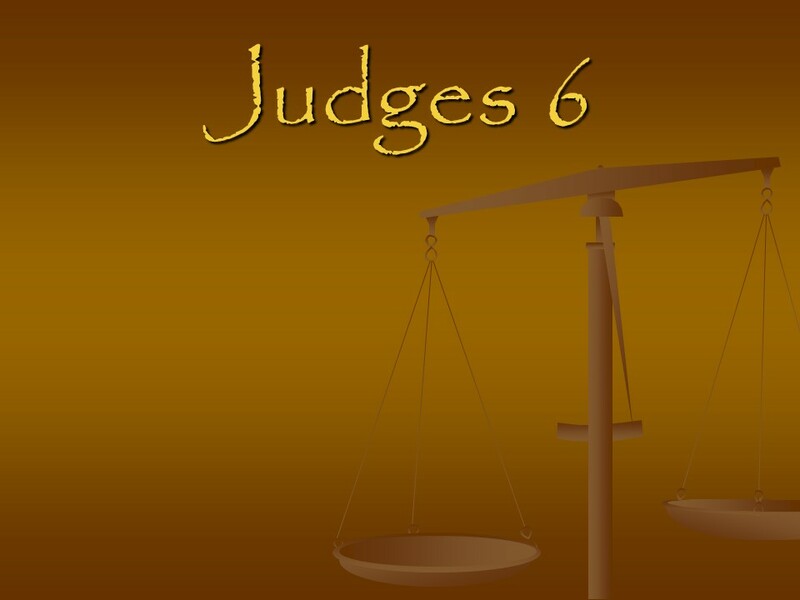 Judges 6 – Len Bilén's blog, a blog about faith, politics and the environment. 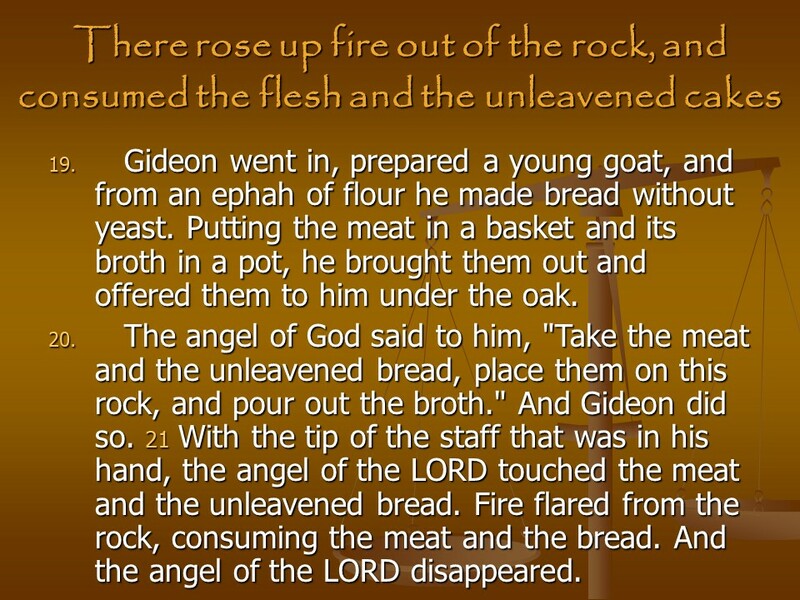 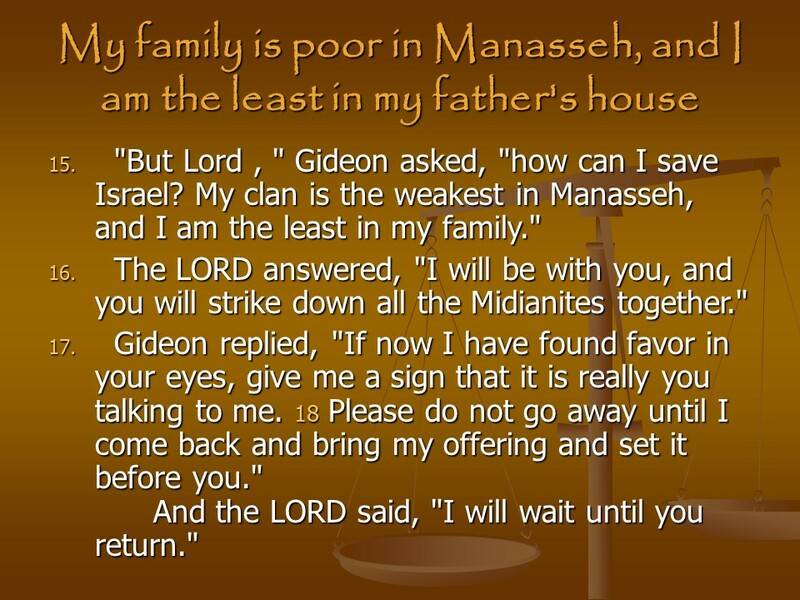 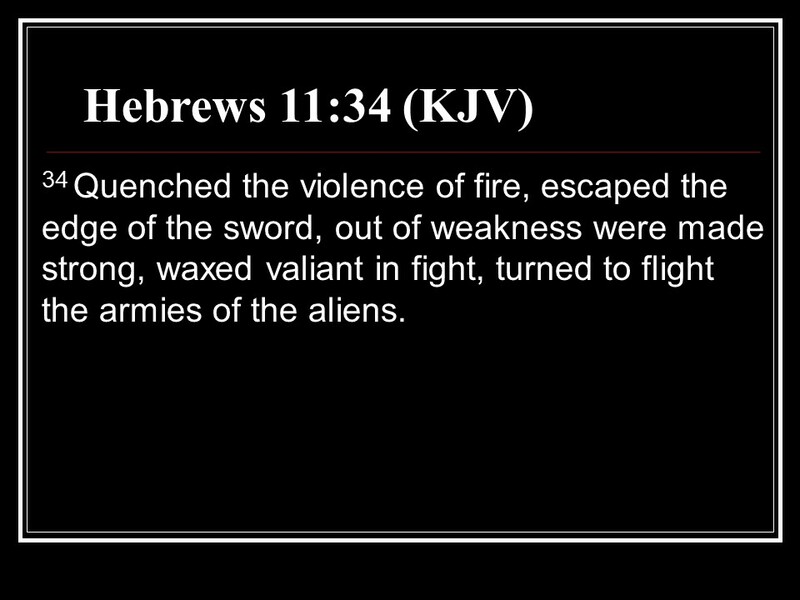 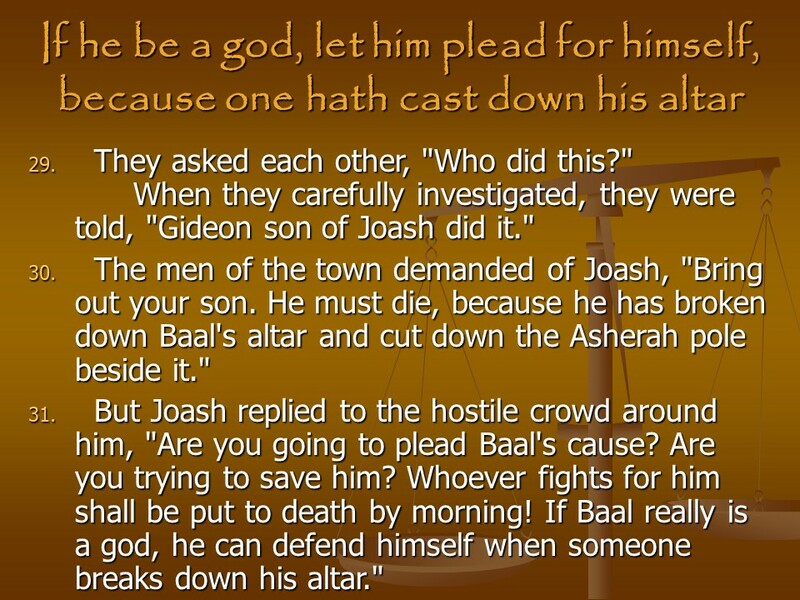 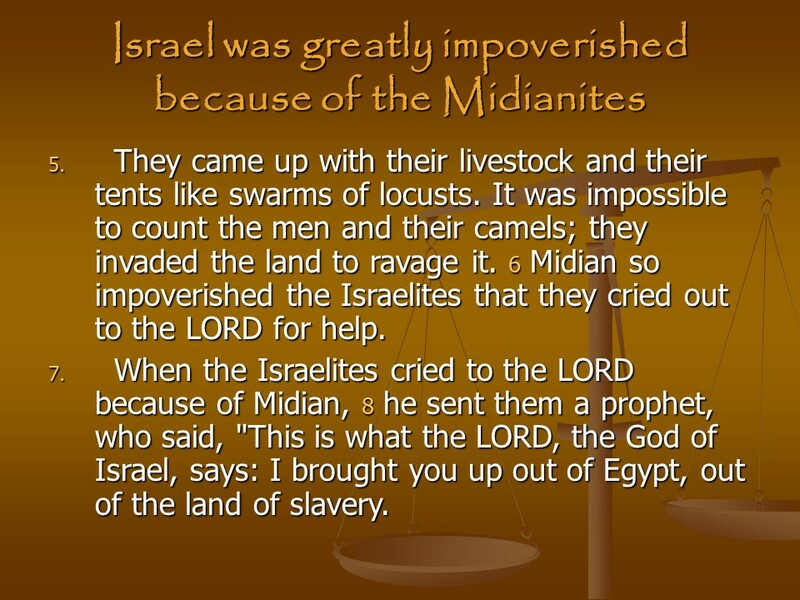 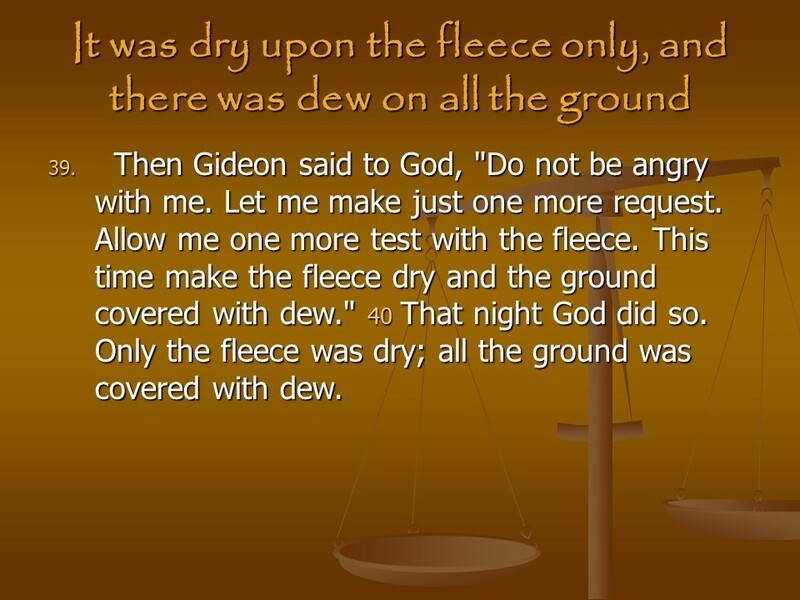 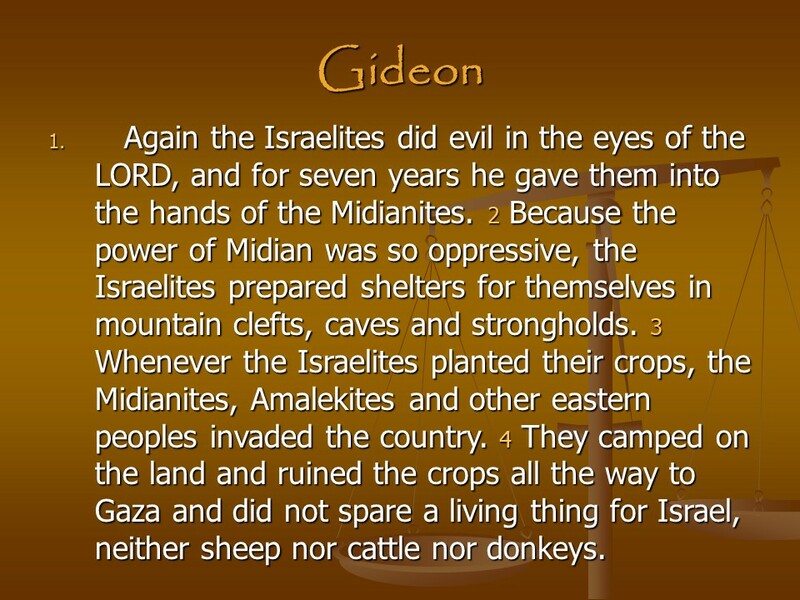 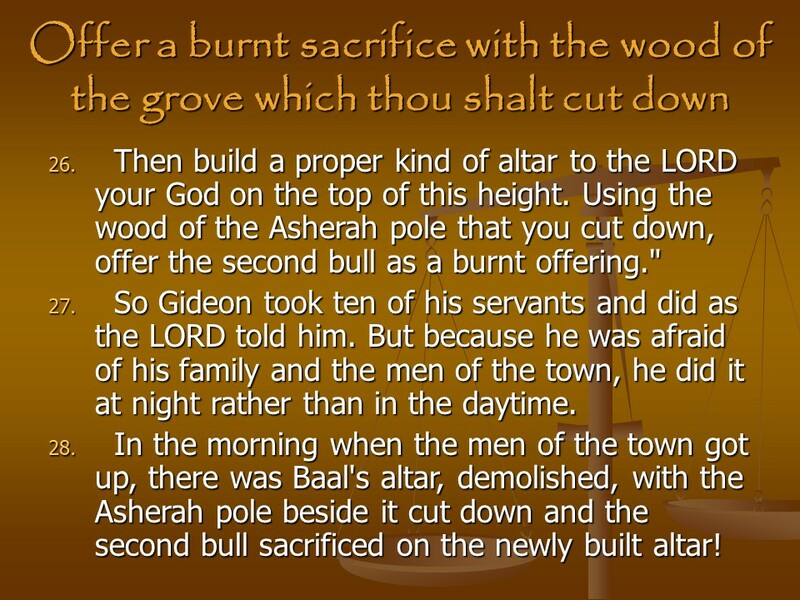 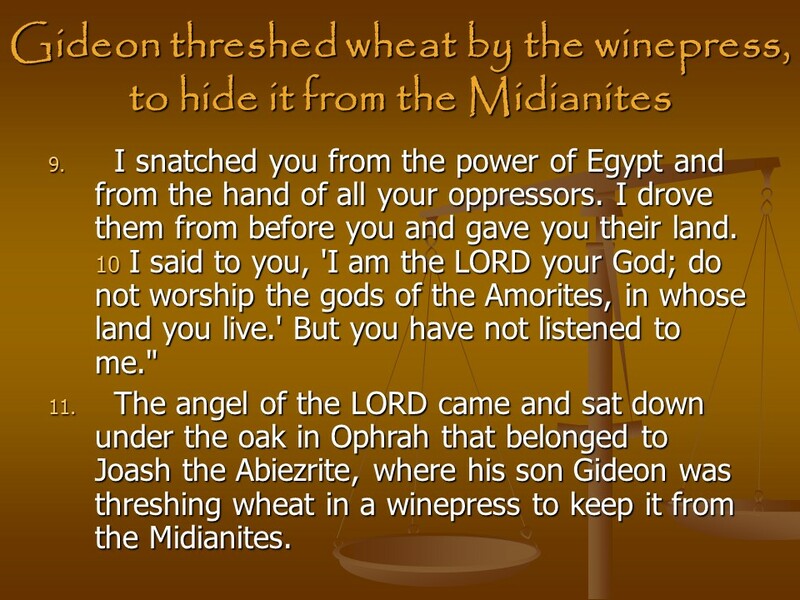 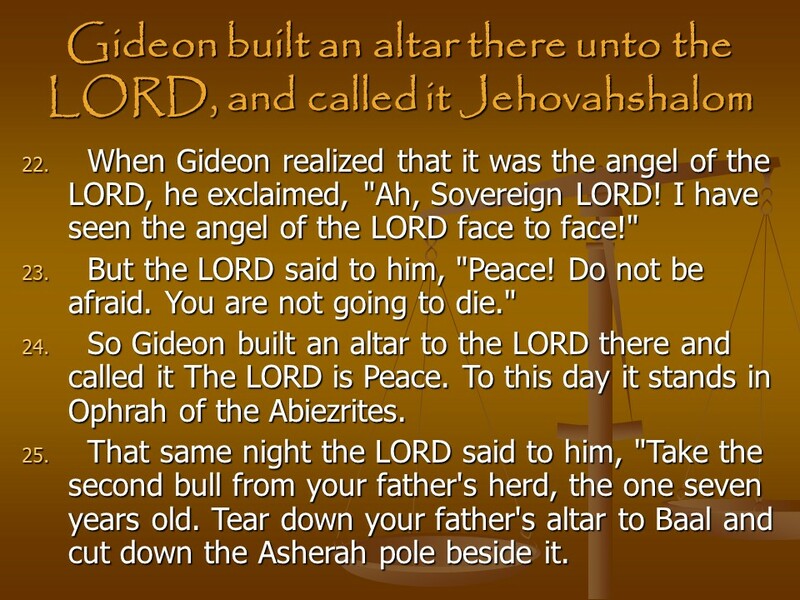 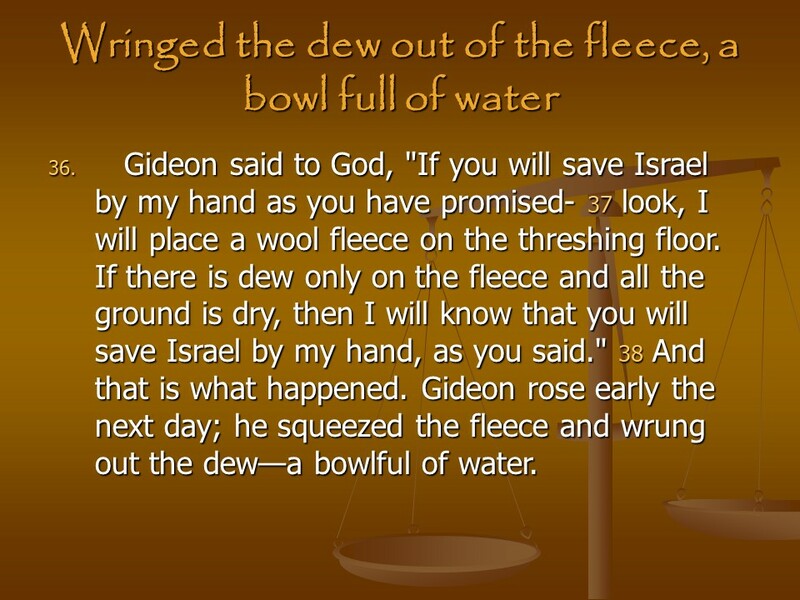 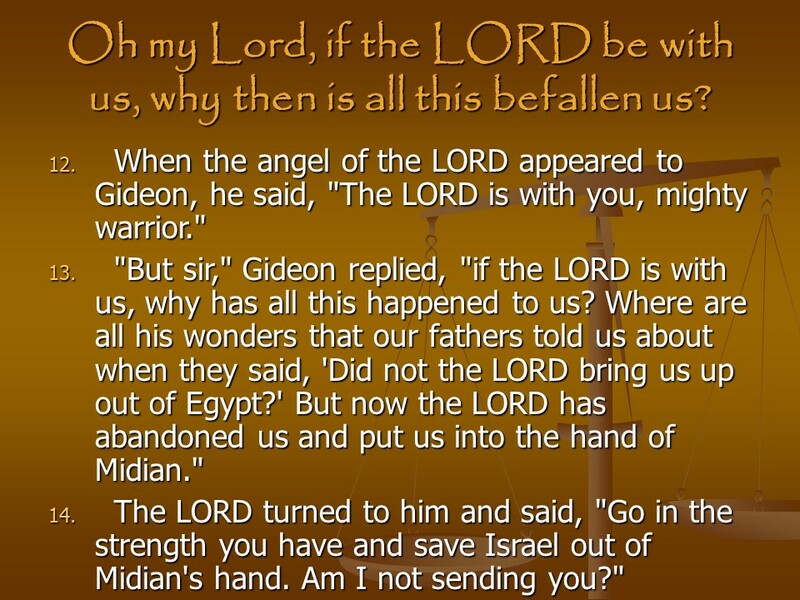 Judges 6, Midianites oppress Israel, Gideon, Gideon Destroys the Altar of Baal, The Sign of the Fleece. 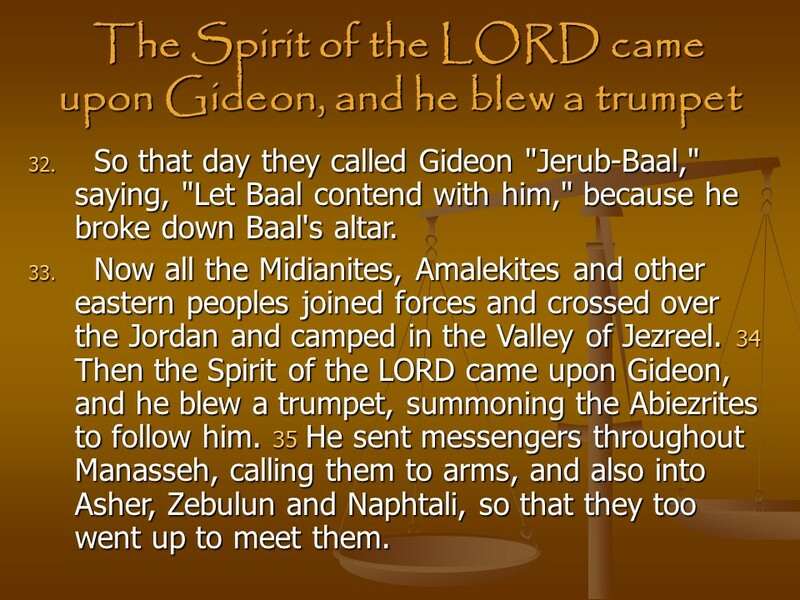 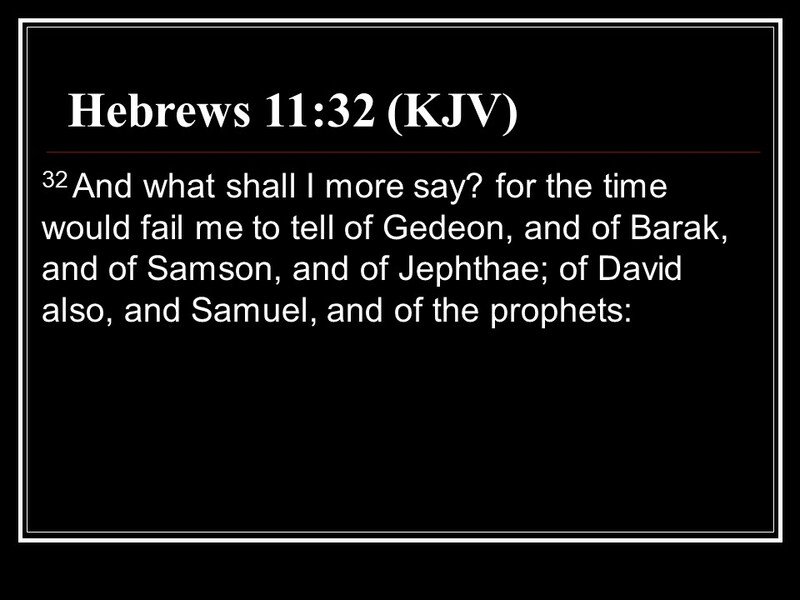 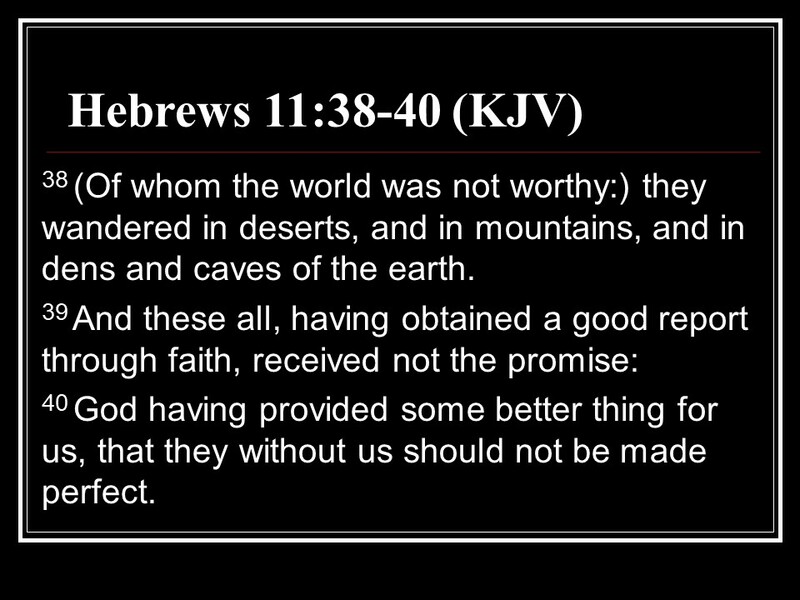 Posted on September 5, 2018 Categories Bible, faith, JoshuaTags faith, Gideon, Gideon Destroys the Altar of Baal, Holy Bible, Judges 6, Midianites oppress Israel, religion, The Sign of the FleeceLeave a comment on Judges 6, Midianites oppress Israel, Gideon, Gideon Destroys the Altar of Baal, The Sign of the Fleece.